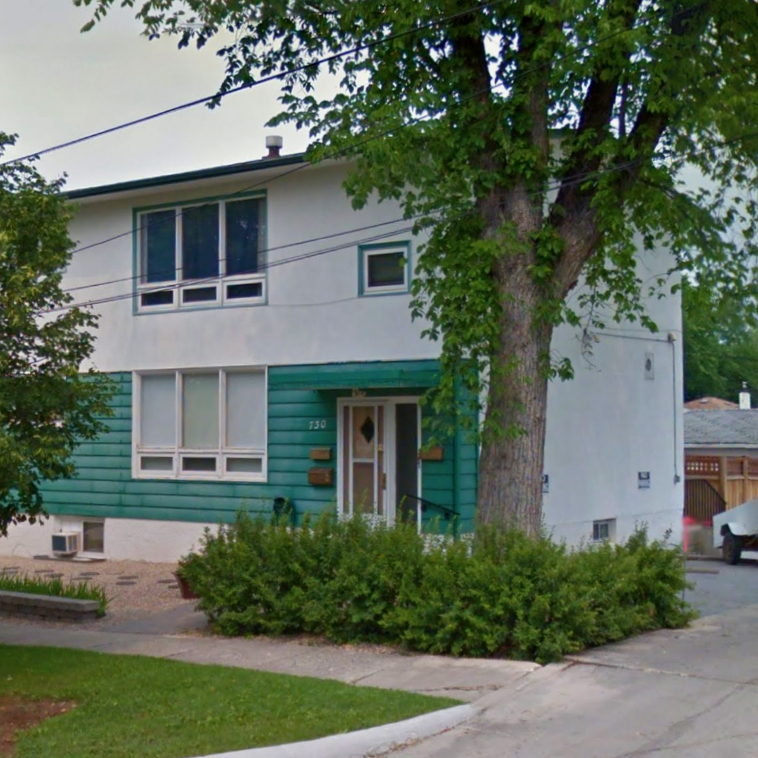 Quiet, Fully renovated triplex located in the heart of St. Boniface. Just three blocks from Provencher Blvd. Close to bus stops, restaurants, parks, stores and other amenities. Beautifully Landscaped yard and enclosed backyard patio/grilling area (shared use between tenants). Heat Included. Pet Friendly.